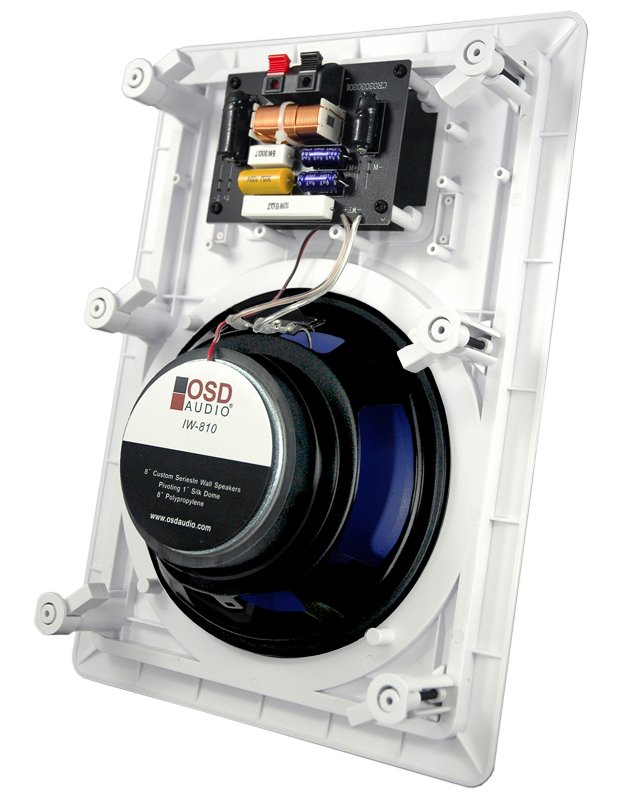 For a rich, emotion-evoking sound experience, consider the OSD-IW810 3-way in-wall speakers. 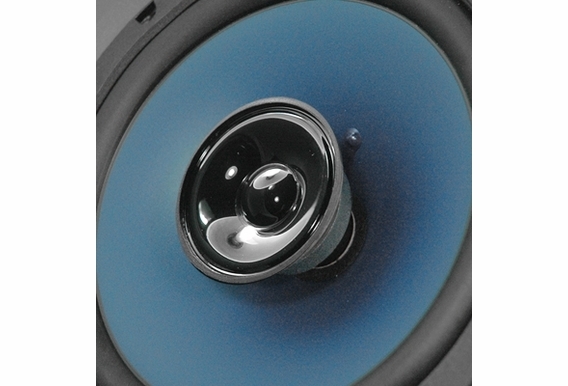 The low, mid, high driver design delivers full, deep, room-filling sound for home theaters and house-wide audio. 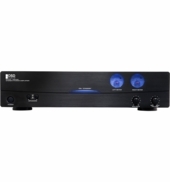 This model is a favorite among our audiophile customers who like the added midrange, which allows the OSD-IW810 to handle high and middle frequencies better and deliver a smoother power response and wider overall dispersion. 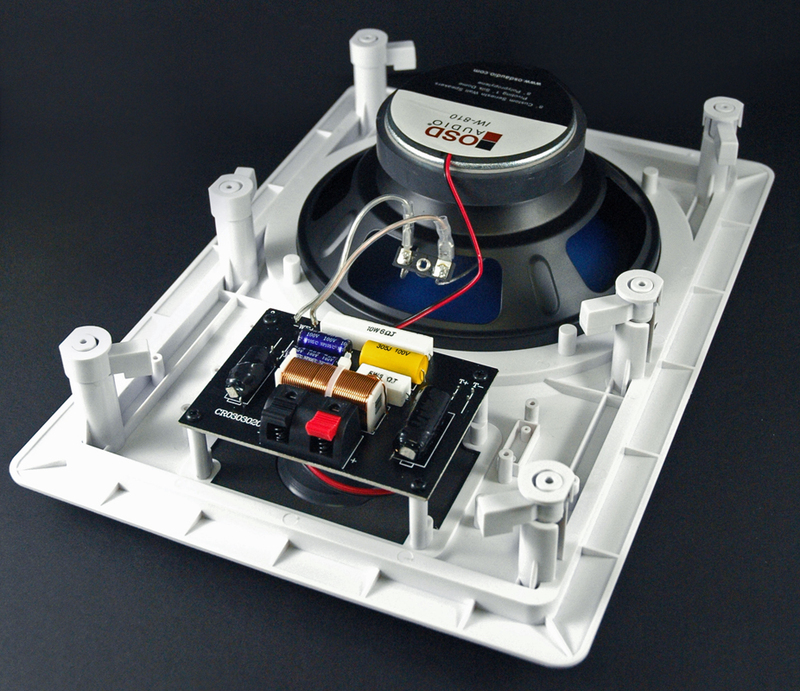 An excellent price for a 3-way design, the IW810 features a polypropylene woofer with butyl rubber surrounds for longer life expectancy. 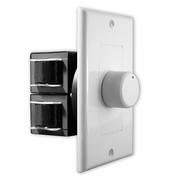 Moisture-resistant swivel mounted tweeters allow for placement flexibility, as the tweeters can be directed to accommodate the layout of your particular room. 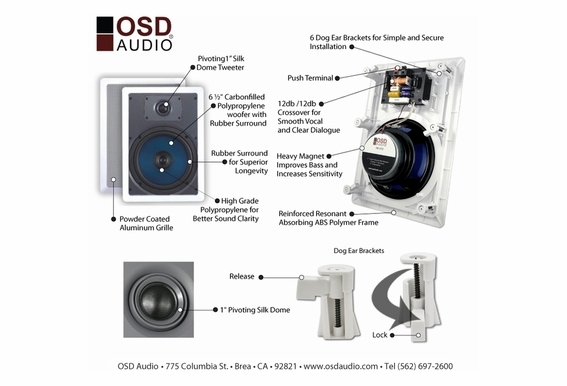 2" Mid-Range Coaxial Mounted Mid-Range for Better Phase Coherence. 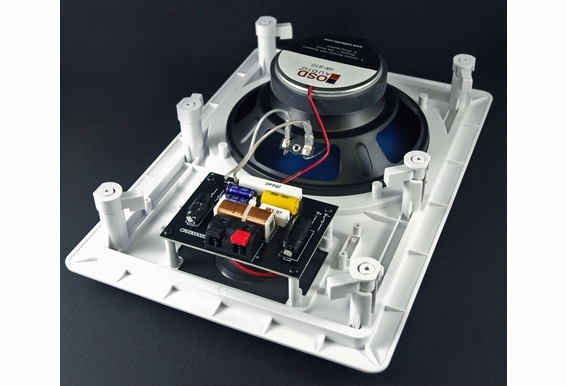 1" Treated Silk Dome Swivel Tweeter with Ferro Fluid Cooled Voice Coil for Extended Highs and Better Power Handling Capabilities. 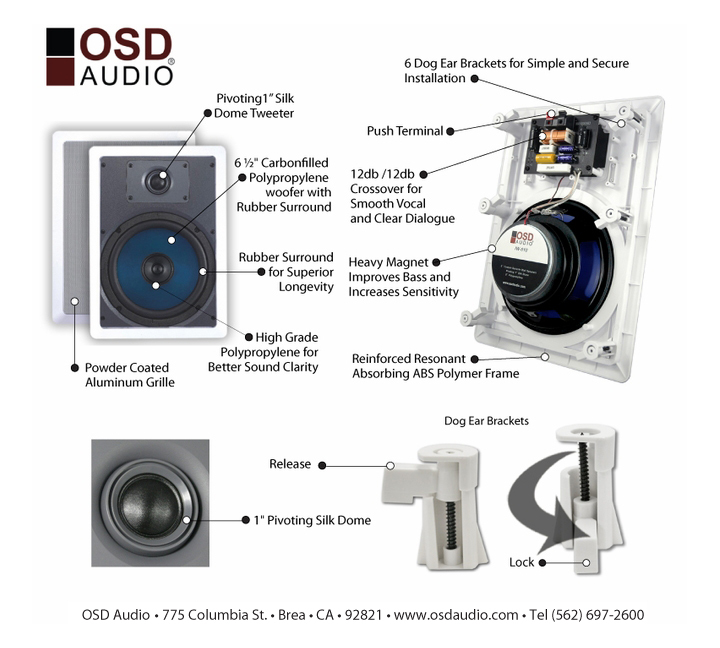 Experience deep, emotional audio with OSD-IW810 inwall speakers. 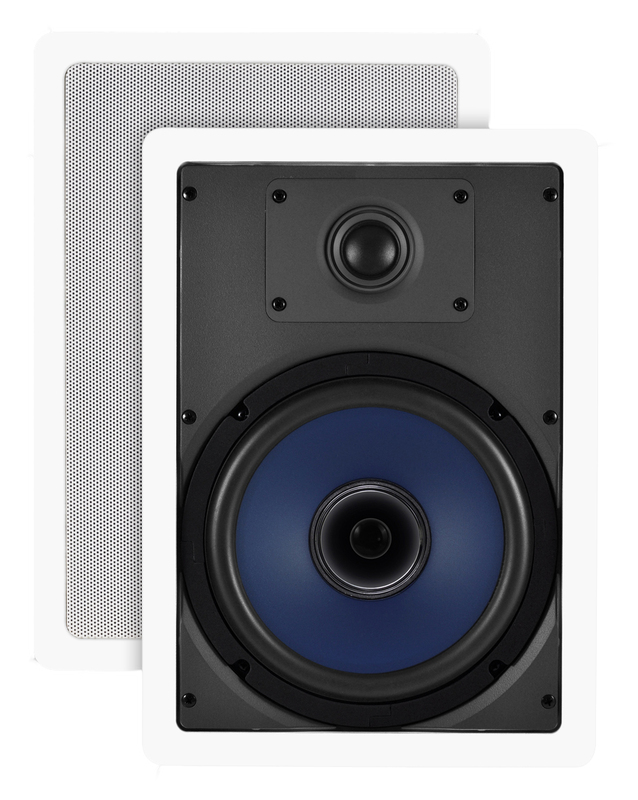 These wall speakers use a three-way design that delivers room-filling sound for home theaters and whole house audio. 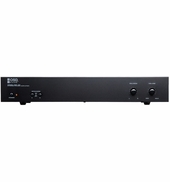 This model is a favorite among our audiophile customers who like the added midrange, which allows the OSD-IW810 to handle high and middle frequencies better and deliver a smoother power response and wider overall dispersion. 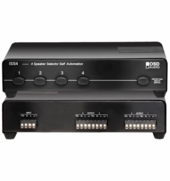 I just brought these, and going to install them this weekend. 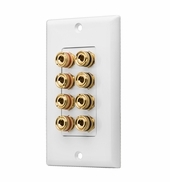 My plan was to install them through my AV receiver as my 2 front speakers only. 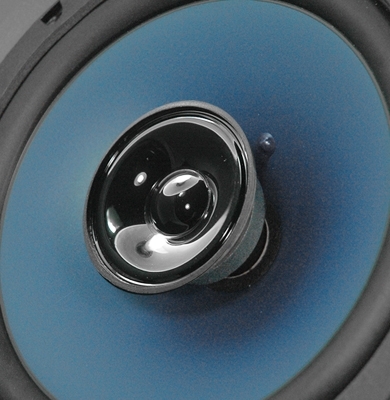 I don't have any other speakers at the moment. 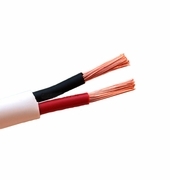 Will these work out ok for now? 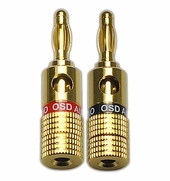 Hi Alex, Yes - these will work with any 8ohm receiver. Enjoy! 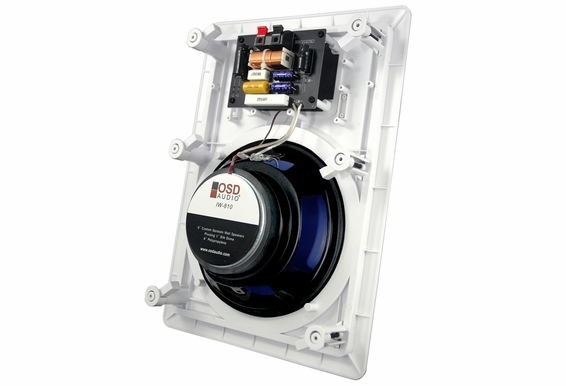 Can I mount these speakers in ceiling for my living room? 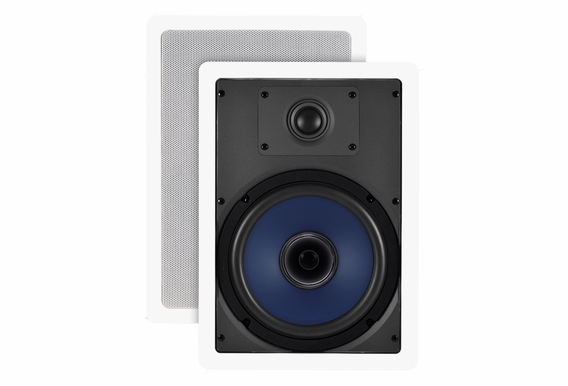 I want to use a pair of IW810 as my Front L and Front R. What center channel speaker would you recommend going with IW810?